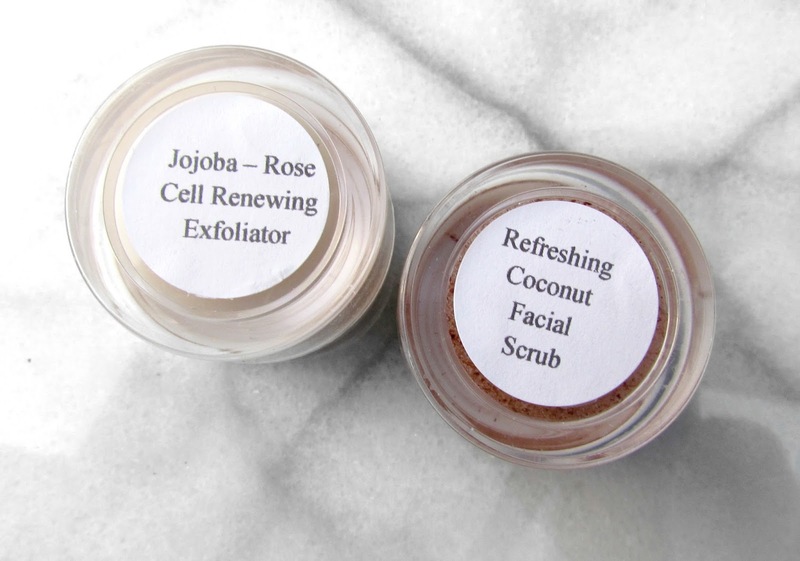 I received samples of the Jojoba Rose Cell Renewing Exfoliator and Refreshing Coconut Facial Scrub to try out and review for you guys so keep reading to find out what I thought! 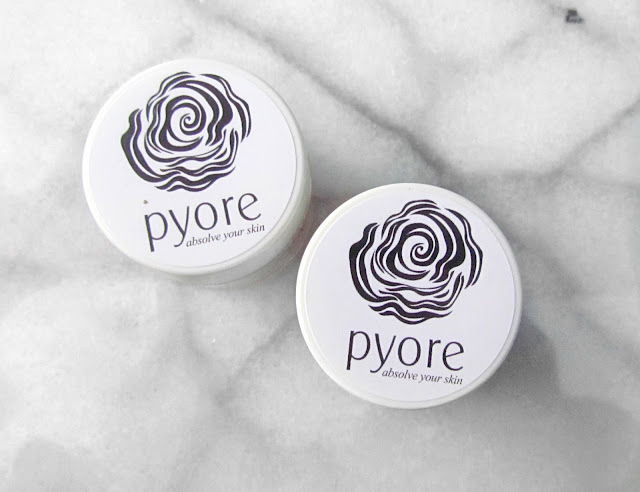 What they say: "Pyore (pronounced “pure”) was created with your complete wellbeing in mind. 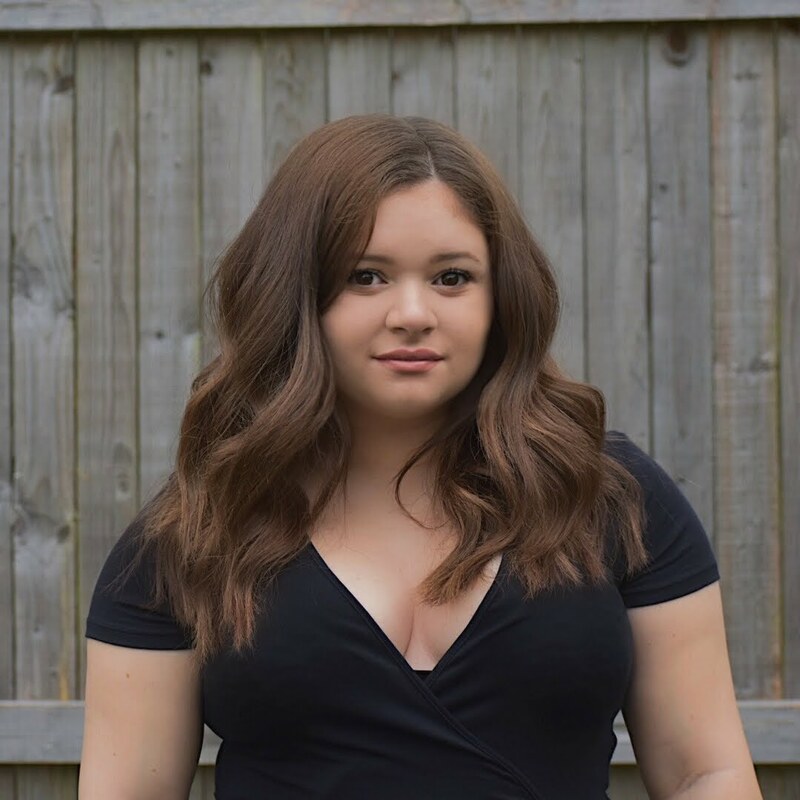 We use only the finest, purest, plant-based oils and skin nutrients like jojoba, moringa and argan oils, green tea and coconut water in our natural products to cleanse, moisturize and exfoliate your skin while helping to stave off the signs of aging, safely and naturally." The Refreshing Coconut Facial Scrub had excellent exfoliating properties but amazingly enough was extremely gentle. For me this is very rare, I never have found an exfoliator that actually feels gentle. It feels so smooth going on and feels like a cleanser but in reality it’s a facial scrub. My only other comment about this was that I wish it smelt more like coconut because yes, I’m obsessed with everything coconut. But ill let it slide since it’s a really great product and it works! The Jojoba Rose Cell Renewing Exfoliator smelt like rose soap to me and had a more slippery consistency which I feel like would be amazing for exfoliating sensitive skin. It also didn’t feel like an exfoliator but worked like one. You feel as if you’re just washing your face but its really doing much more then that. 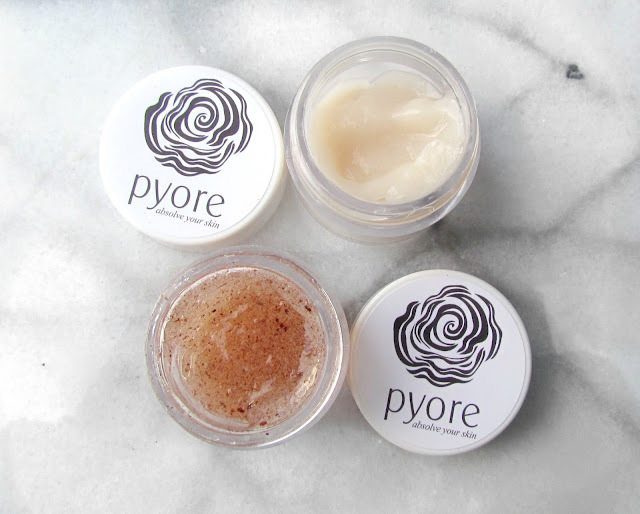 Both the Refreshing Coconut Facial Scrub and the Jojoba Rose Cell Renewing Exfoliator ultimately left my skin feeling silky smooth and soft and I think you for sure need if not one, both of these in your life! Results: Both of these products did work amazing and I would highly recommend the Jojoba Rose Cell Renewing Exfoliator to people specifically with oily, combination or sensitive skin and also highly recommend the Refreshing Coconut Facial Scrub to anyone! AND GET 15% OFF UNTIL 12/01/15 WITH THE CODE "coco15"